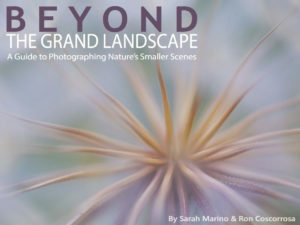 Post-Processing has always played an important role in photography but never has it been as advanced and full of opportunities as it is today. With the digital darkroom we’re able to completely alter the look of an image and even “create something from nothing”. Regardless of how heavily you manipulate your images in post-processing, there are certain techniques and tools that will help you achieve a more professional-looking result and Luminosity Masks is one of them. While the Luminosity Masks isn’t an adjustment in itself, it’s a method of selectively processing an image. 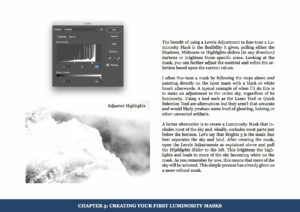 Throughout this eBook you’ll learn what Luminosity Masks are, how and why to use them and also when to use them. 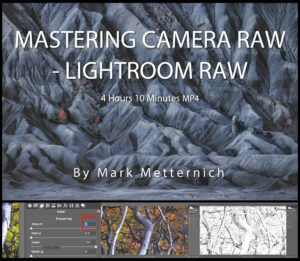 I’ve included several partial workflows as well as a complete start-to-finish workflow in order to better illustrate how they will make a difference for your photography. By the end of this eBook you’ll have learned how to fully benefit from this powerful tool and apply it either manually or via third-party software. 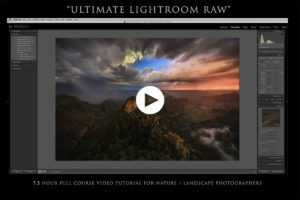 You’ll also learn how to create and apply several effects that can be combined with Luminosity Masks, such as blending multiple images (HDR), adding color and contrast, dodging and burning, and much more. Luminosity Masks may seem slightly confusing in the beginning and will take some trial and error to master but I guarantee that you’ll have an aha-moment when you realize just how useful they are. 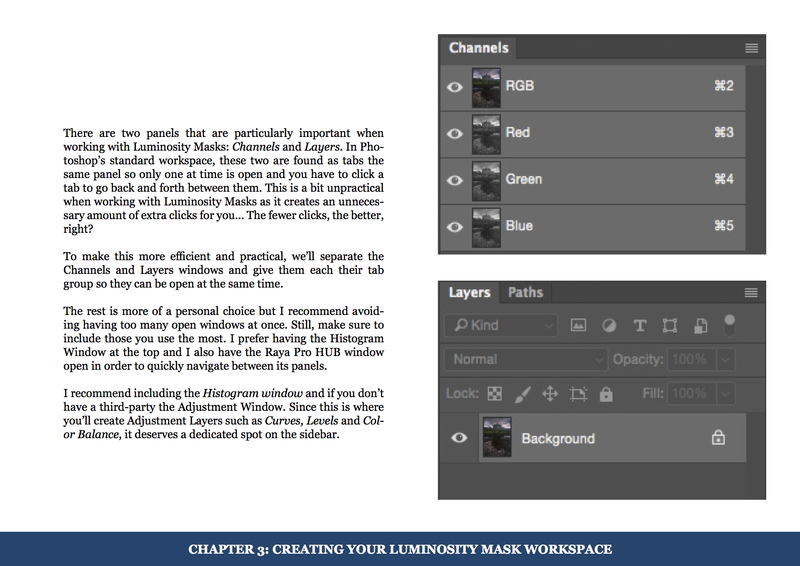 I’ve written the eBook in an easy-to-follow layout with the goal that you can implement this technique into your workflow directly after reading the book, and I’ve made sure to include everything you need to know in order to get started. "The book is good, Chris. You've certainly given me the desire (and the confidence) to get started in PS as I've read through it." 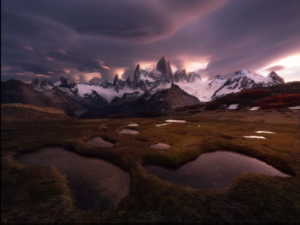 "Using luminosity masks in your processing is a key skill to improve your editing. 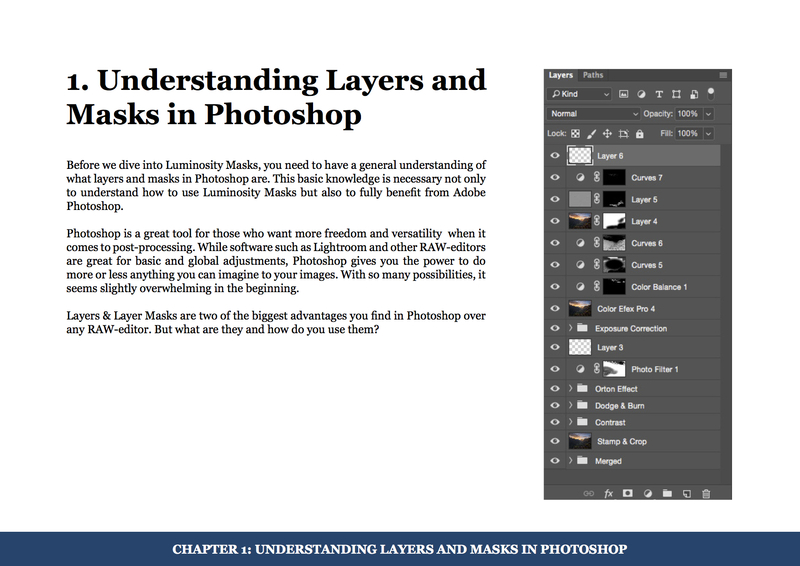 This book will answer all your questions regarding the use of luminosity masks. Thats why I think that this book is an important one. 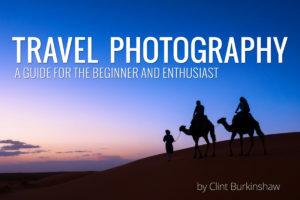 It covers the basics as well as great pro tips that really takes full advantage of of this technique. 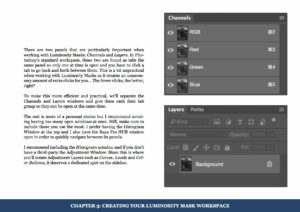 So this book is a must for beginners but also offer in depth techniques that really takes your editing to the next level. 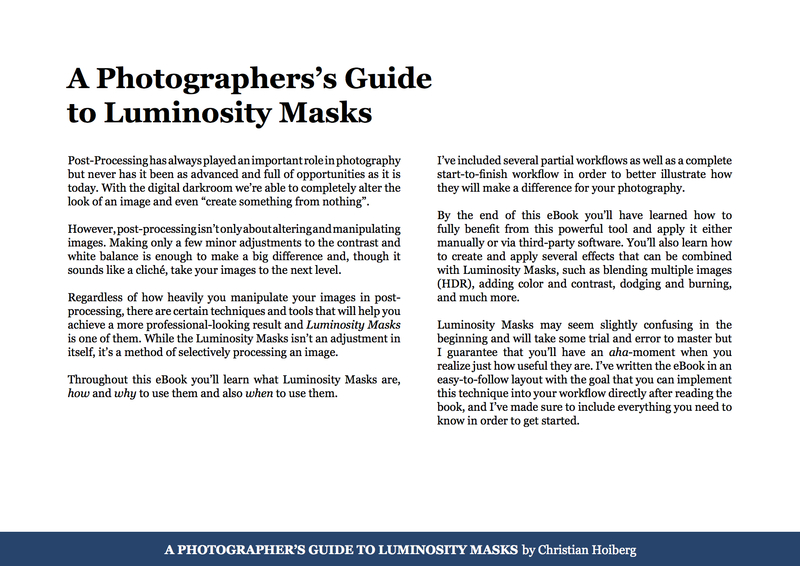 I can highly recommend this complete guide in luminosity masking." 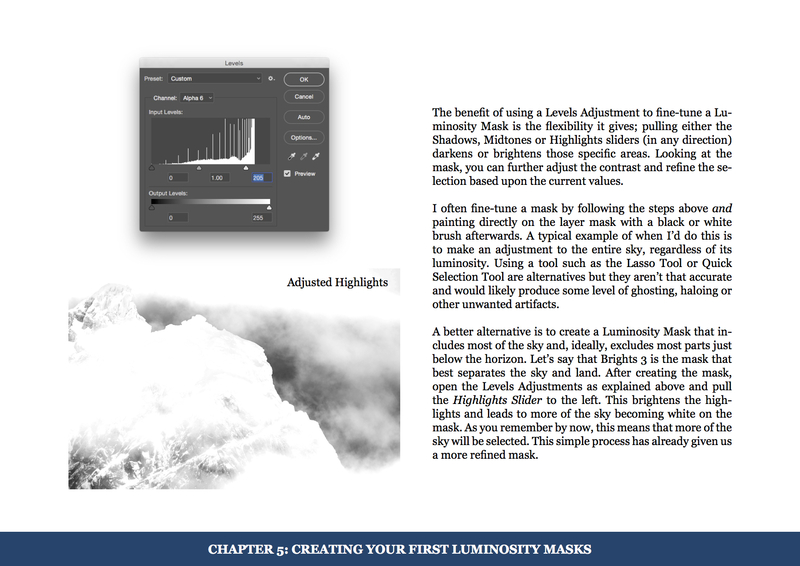 Chapter 2: What are Luminosity Masks? 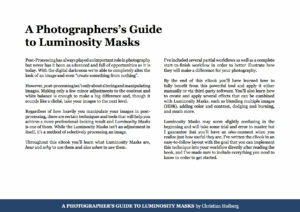 Who is Luminosity Masks for? 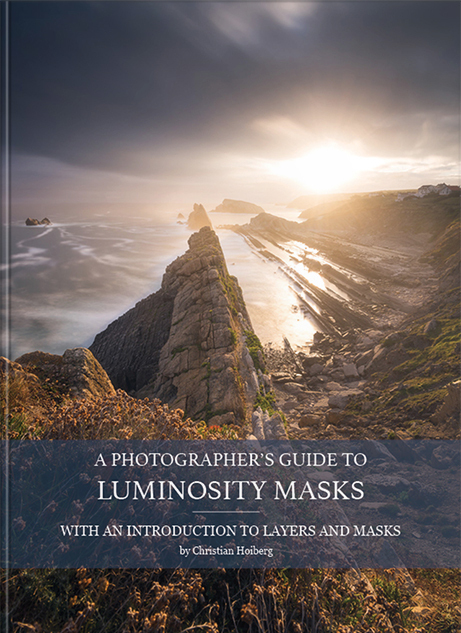 This is a great book that explains what Luminosity masks are. How to create them with easy to follow step by step instructions and how luminosity masks will change your photoshop editing work flow forever! 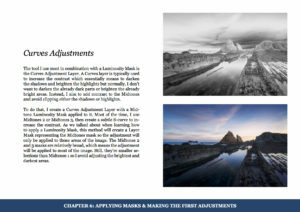 I’d recommend this for any landscape photographer wanting to take their photo editing to the next level. 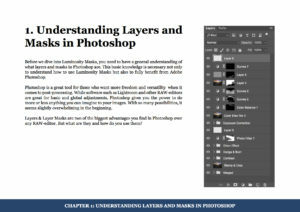 This ebook is a great resource for understanding how luminosity masks are created and how to effectively use them as part of the post processing workflow. I had previously used luminosity masks occassionally, but was unsure of when and how they could benefit an image. This book provides great explanations as well as exsmples that demonstrate the benefits.